MEET THE VAMPIRE WHO RULED THE SWINGIN' 70'S...COUNT YORGA! Let's jump in the VW Minibus and travel back to SoCal in the early 70's. We're going to meet a very important person...a foreign dignitary with class and a lot of money. There's only one problem...HE'S DEAD! 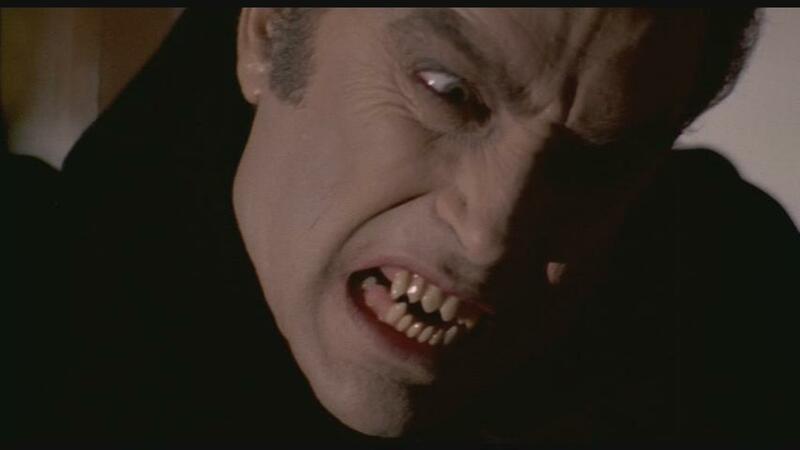 I'm talking about the one and only COUNT YORGA, the bloodthirsty Bulgarian vampire who brought old school horror to the hip and happening shore of Southern California. The Count was one of the leading monsters of that long ago era and he was brought to life by actor ROBERT QUARRY, who enjoyed brief stardom due to that portrayal. I try to shine a light on Quarry and the popularity of Yorga HERE...join me if you dare! Right now, Wormwood is going through a period where it will either produce a lot of cool new stuff or retreat back into the shadows. Which way will it go? Should have a better idea by next week. Working on some interesting things but can't reveal much because it's not a sure thing. I'd like to keep WC going but I can kind of see the end if things don't pick up. IRON REAGAN "The Tyranny of Will"
THOSE WHO BRING THE TORTURE "Piling Up"
ABYSMAL LORD "Storm of Unholy Black Mass"
MUTILATED VETERANS "Necro Crust Warhead"